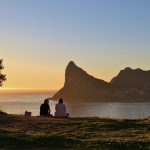 There is no shortage of unique places to go for a date in Cape Town. 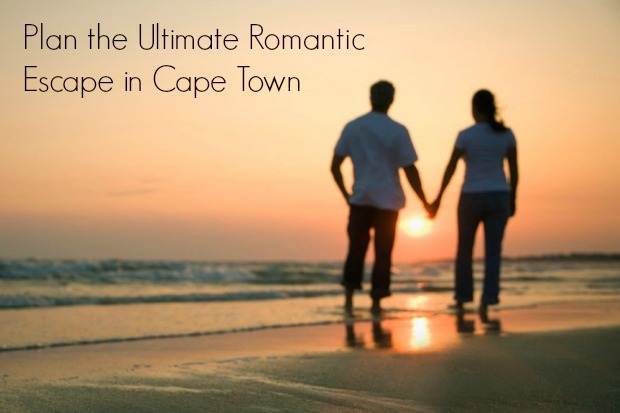 From fine dining establishments and wine estates to intimate bars and picturesque beaches, South Africa’s Mother City is packed with great options for romantic encounters. 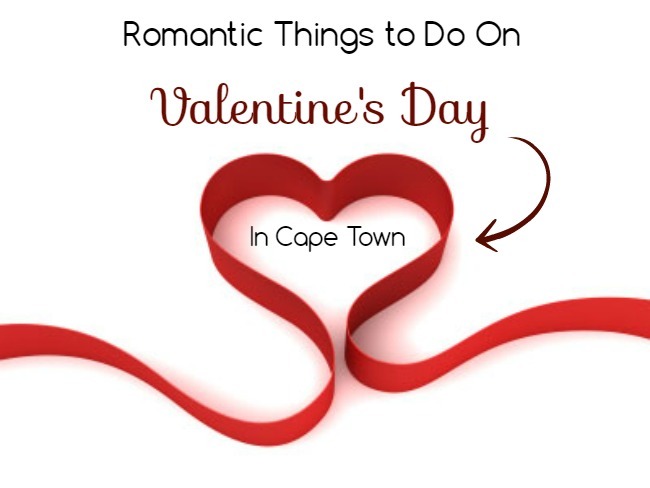 For a memorable St. Valentine’s celebration, we’ve created an ultimate list of places to go for a date in Cape Town. 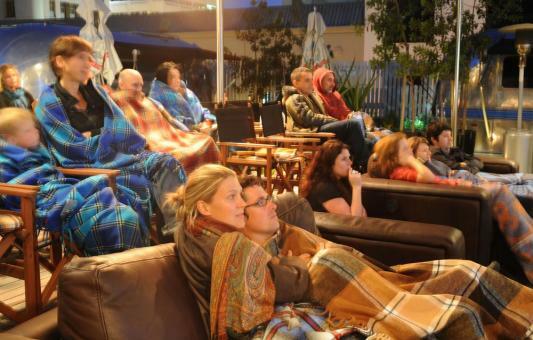 Located atop the Grand Daddy Hotel on Long Street, Pink Flamingo Rooftop Cinema is a charming open-air cinema that shows classics like Pretty Woman and Dirty Dancing. A welcome drink, a bag of sweets, and popcorn are included in the ticket price. For a perfect date, pre-order gourmet food baskets and enjoy watching a movie with that special someone. 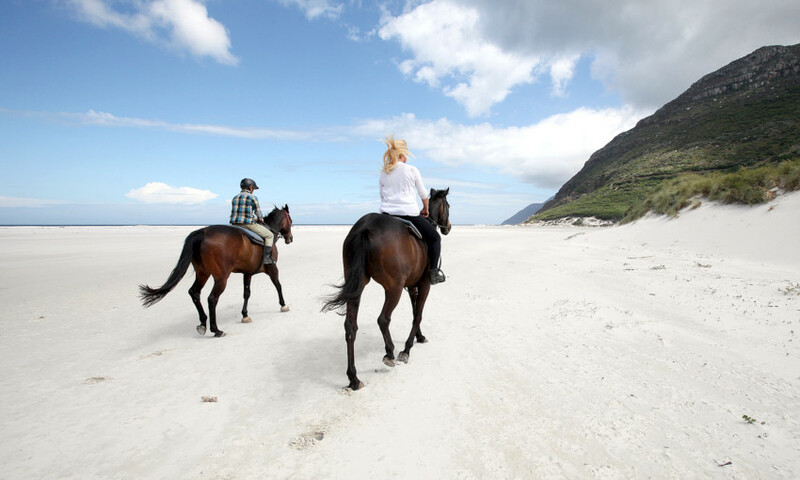 Sleepy Hollow Horse Riding offers horse-riding on the beautiful Noordhoek Beach in Cape Town. Beach rides on a horse are limited to 6 people and offer amazing sunset views of the Atlantic Ocean. 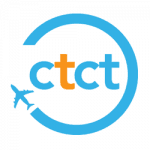 This is one of the most unique and romantic activities in South Africa’s Mother City. 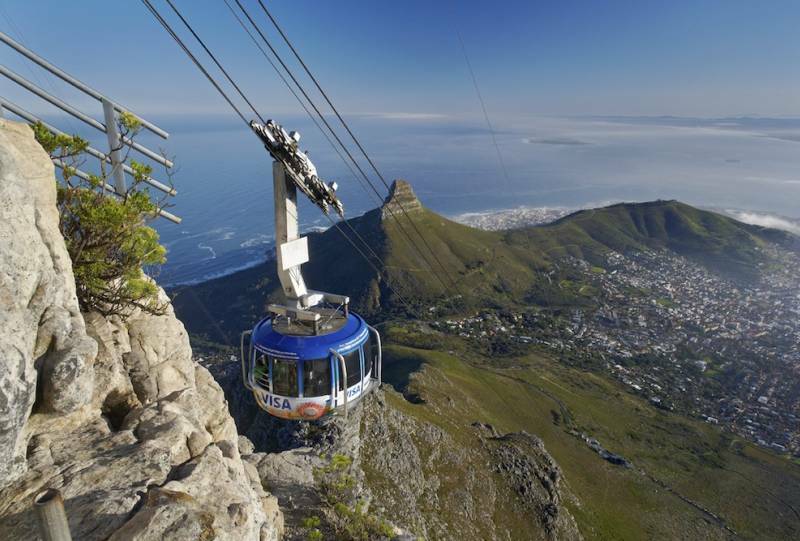 Go for a ride in a cable car with your significant other to the top of Table Mountain. Once you reach the top, enjoy amazing views of the city and the Atlantic Ocean. This iconic landmark is also an ideal destination to pop the question and sweep the person you love of her feet. 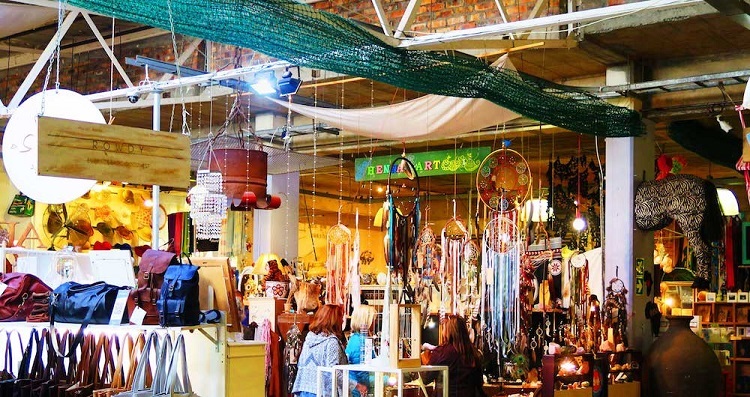 The Bay Harbour Market in Hout Bay is an ideal destination for a date in Cape Town, offering live music, an incredible market, delicious food, entertainment and much, much more. The market runs on Friday from 17h00 to 21h00, and Saturday and Sunday from 09h30 until 16h00. Highlights include the KWV Sound Stage that features a number of local acts, along with vintage finds and great vibes. Visit https://bayharbour.co.za for more information. 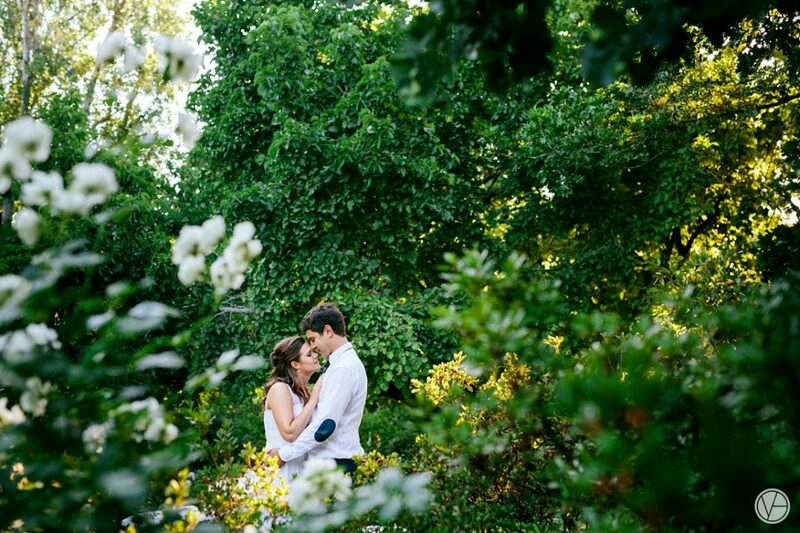 One of the best attractions in the city, Kirstenbosch Gardens is an ideal destination for St. Valentines. 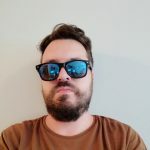 You can pack some groceries and make a nice little picnic for a romantic date or just walk around the peaceful gardens with that special someone. Visitors can also watch a classic movie at the Galileo Open-Air Cinema in Kirstenbosch Gardens. The entrance to the gardens costs R65 per person. 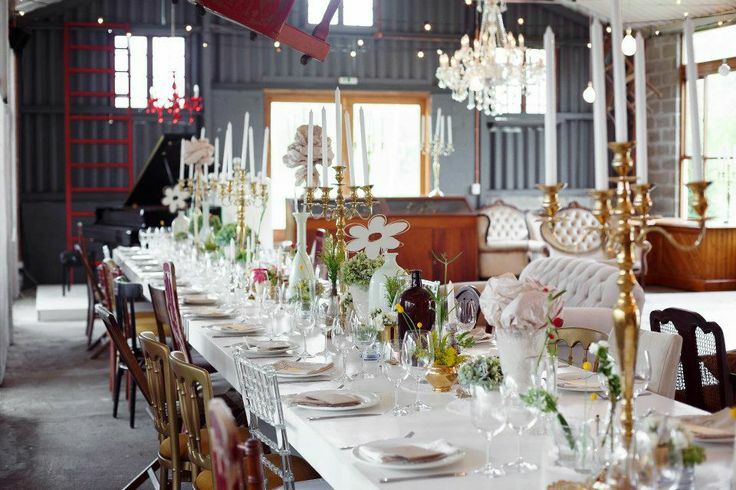 For the ultimate St. Valentine’s dining experience, head out to the fabulous Headquarters Restaurant in Cape Town. This European-style brasserie is well-known for their delicious stakes, as well as for a nice selection of tapas dishes. For dessert, you can share a slice of chocolate fondant or crème Brulee with the person you love. 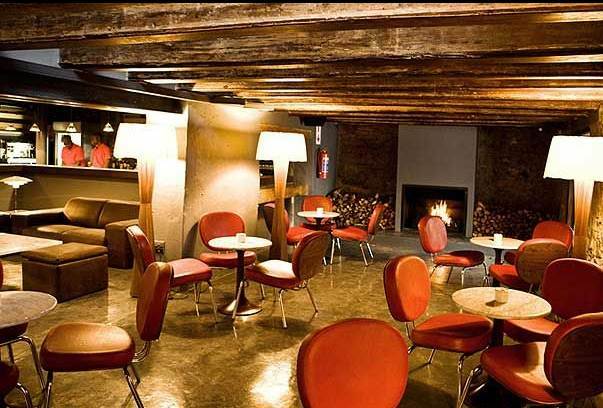 This popular eatery also has a date night that is held every Tuesday and offers good deals on steak and wine pairings. 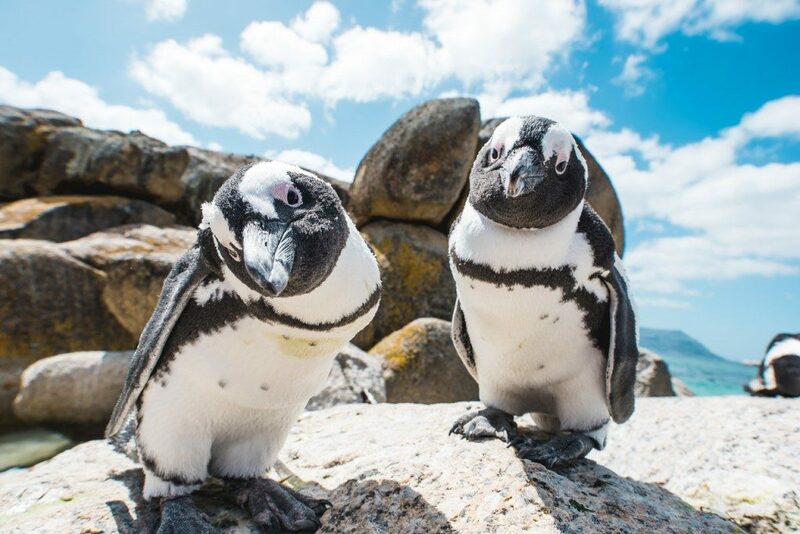 If you are looking for a perfect date destination, make sure to visit the popular Boulders Beach and check out its colony of penguins. You can enter the walkways of the protected area for just under $5 to have a closer look at these amazing creatures. A charming restaurant nestled at the lovely Kleinevalleij Estate, Festa Restaurant is a perfect place to go on a date and have breakfast. Their menu includes a variety of tasty foods including the signature Festa Salmon Breakfast (smoked salmon, scrambled egg, baked croissant, and balsamic tomato relish). The rustic décor with cure chandeliers and cozy sofas make a perfect setting for an unforgettable breakfast date experience. In case your date is into chocolate, you won’t go wrong by taking this person to the Lindt Chocolate Studio for a date in Cape Town. You can select a perfect gourmet chocolate bag and choose from amazing chocolate creations including creamy truffles and delicious pralines. 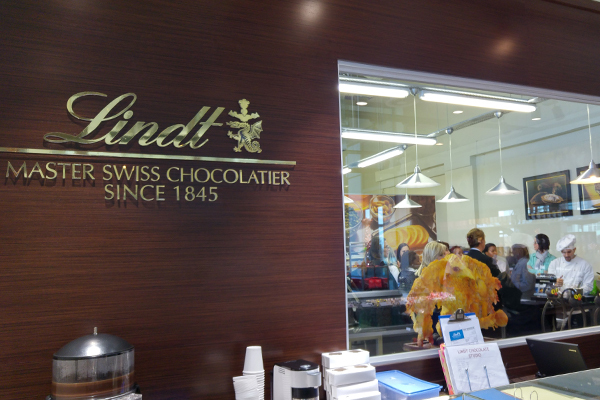 Couples who wish to make chocolate cakes and sweets at home can also purchase chocolate kitchen supplies here at Lindt Chocolate Studio. 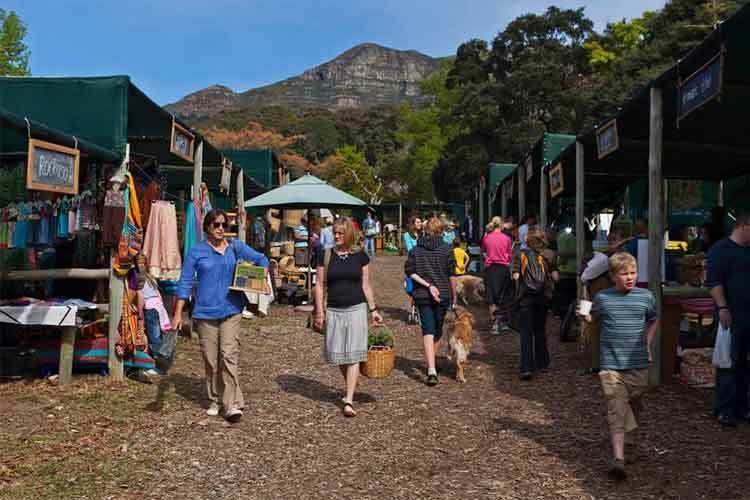 An ideal place for picnics, Tokai Forest Market in Cape Town is a place where many couples like going to. If you are planning to visit this spot on a Wednesday evening or Saturday morning, you will have a chance to mingle with the market goers and find an artisanal item or a toy for your date. In case you get hungry, the market offers freshly cooked meals. 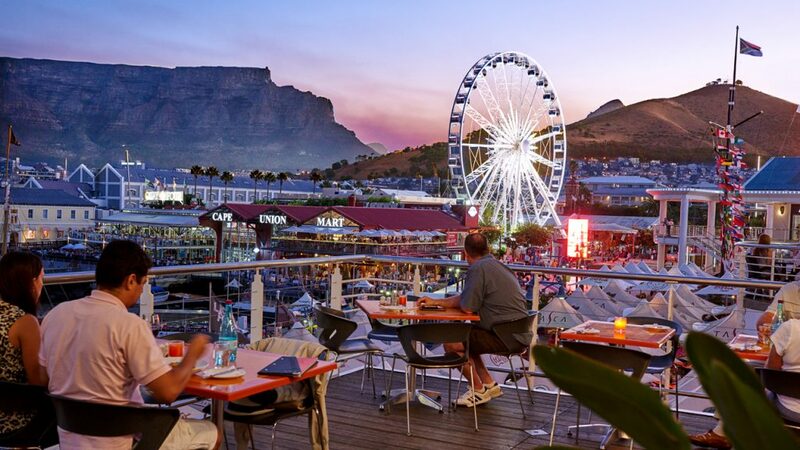 Thanks to its numerous attraction and activities, V&A Waterfront is a popular spot for couples on dates. You can explore the Aquarium, go on the wheel, order coffee from one of the waterfront cafes, or check out the cool craft market. 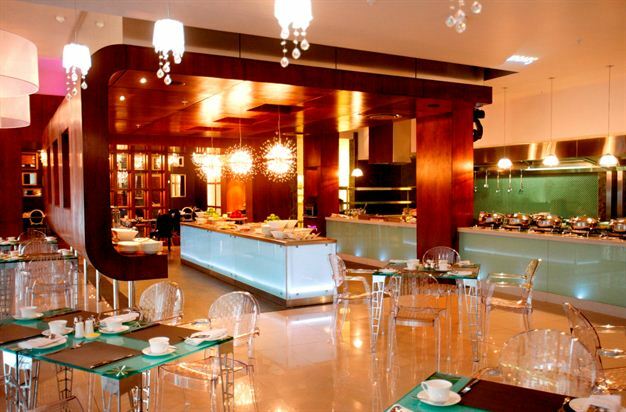 For an unforgettable dining experience, take your date to the African Pride Crystal Towers Restaurant. The sleek and modern interior of the Towers restaurant creates an ideal atmosphere for a perfect date night. They will serve a special five-course menu on Valentine’s Day that will be paired with a bottle of their finest wine. 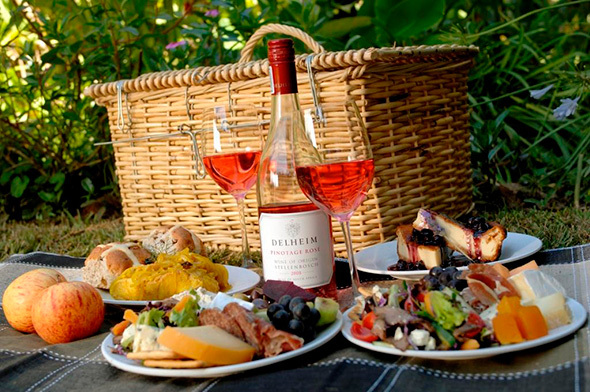 Go to Wellington with your partner and visit the fabulous Bosman Family Vineyards. This eight-generation winery offers a private cellar tour and wine tastings. Try some of the award-winning white wines, as your guide tells you stories about the property and its rich heritage and history. Their cellar is over 250 years old and the tours need to be booked in advance. Everyone can buy roses at a shop, but in Cape Town, you have the opportunity to go on a date at the Chart Fame and pick roses together with that special someone. There is wide selection with over 6,000 plants that come in different colors and aromas. 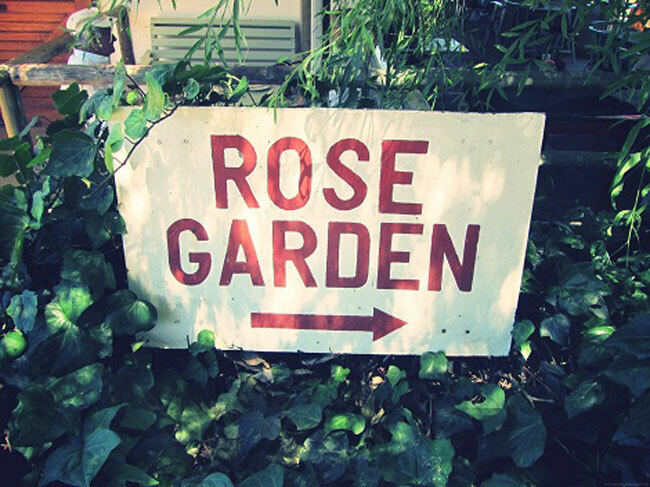 For a perfect date, explore the scented paths of the rose garden and have a complimentary homemade cake on the lovely terrace with mountain views here at the Chart Farm. 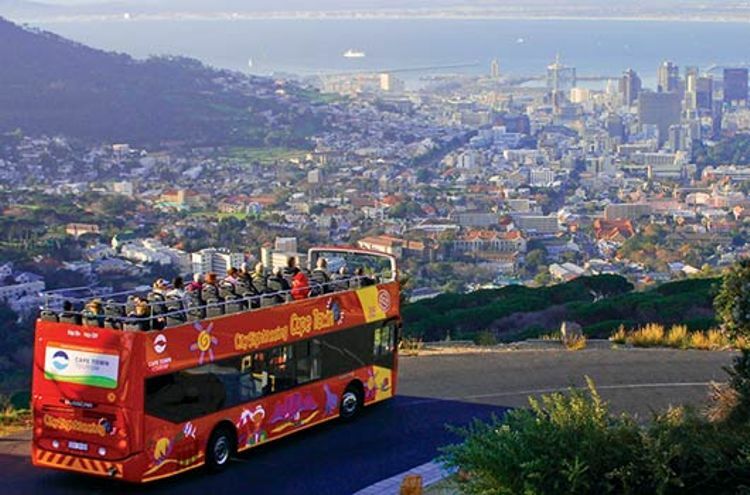 For just R200, you and your partner can hop on the Sunset Bus or Cape Town Red Bus and explore the city. The Sunset bus will take you to Signal Hill where you can have a nice date picnic and enjoy amazing sunset views.